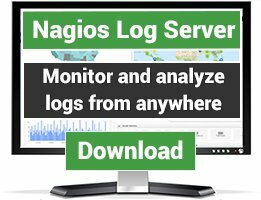 Nagios plugins for monitoring various types of backup software (ArcServe, Amanda, Ghost, etc). There are 30 Listings in this Category.List your addon or plugin here! Calls 7zip on an archive file to list the contents and checks the output for errors. Check backup logs for status & fail codes. "Jungle Disk is an online backup tool that stores its data in Amazon S3 or Rackspace Cloud Files." - Wikipedia. 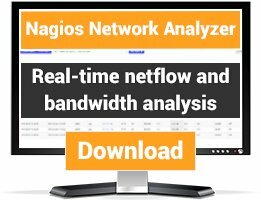 Check Jungledisk plugin for nagios. This plugin checks the health of an rdiff-backup respository. Whether its finished or not, how large it was etc. Small wrapper for rsync. 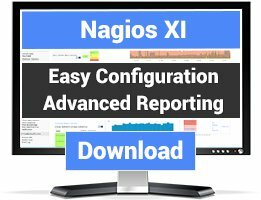 Sends the output of an rsync-job to a nagios-server using nsca and passive service-checks. This plugin uses VRanger PowerShell extensions to provide the result of all recent scheduled (not on-demand) backups. This is a plugin (backup_plesk_checker) that monitors backup status in Plesk panel - Success/Warning/Error/Date checker/Quantity of domains that backuped. Veeam Backup Repositories space usage check A simple check that queries the Veeam Backup and Replication engine for all repositories, including ScaleOut repositories, and outputs their total space and utilization percentage in Nagios friendly format. Check VMware Data Recovery jobs using syslog.